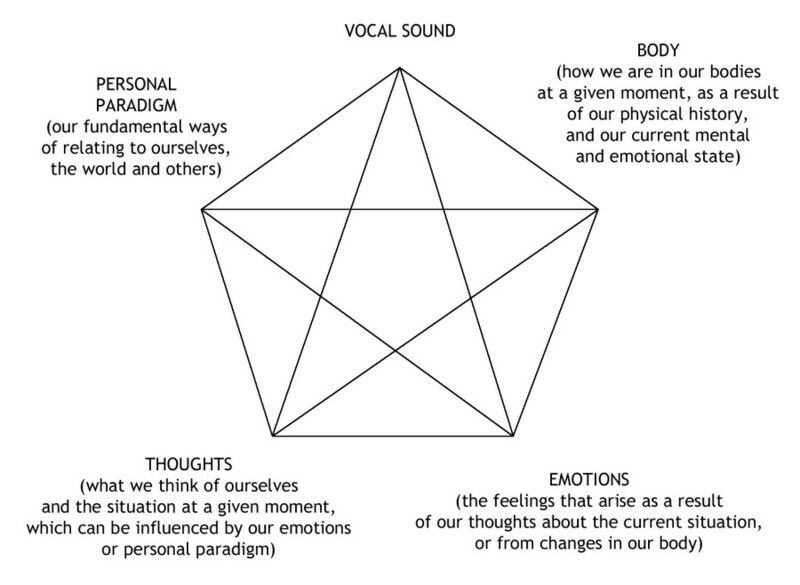 Outlining a technique that helps explore the unconscious purposes of vocal behaviours. 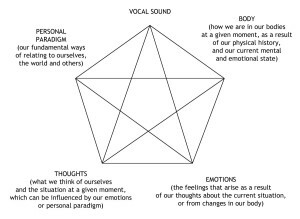 Therapists can train to use this technique, and voice practitioners can extend their intervention skills with clients who seem ‘stuck’ and apparently resistant to the more ‘mechanical’ remedial work undertaken in the voice professions. This page has appeared because you have cancelled a payment for items from this website through Paypal’s secure online payment system. Your card will not have been charged.